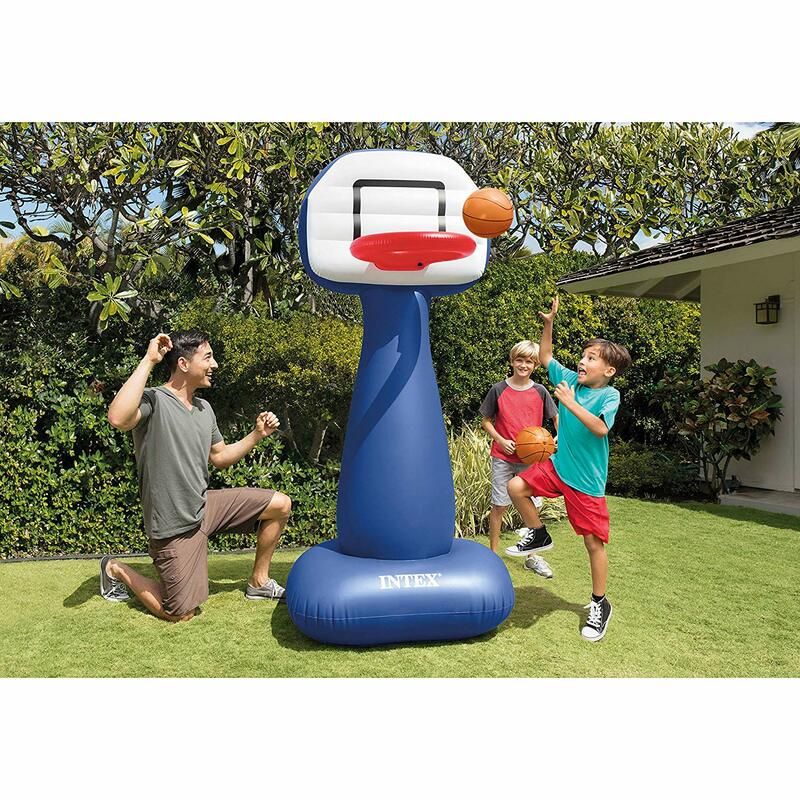 HURRY over to Amazon and score the Intex Shootin' Hoops Inflatable Basketball Set for only $8.12 (regularly $24.99). 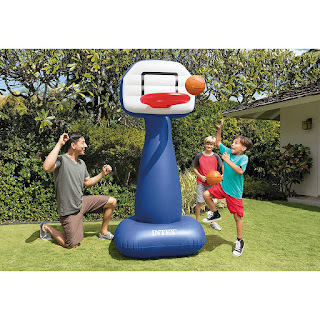 This basketball set can be used indoors or outdoors and comes with two inflatable basketballs. The base chamber fills with water to anchor the hoop and the backboard and the rim is six feet from the floor.